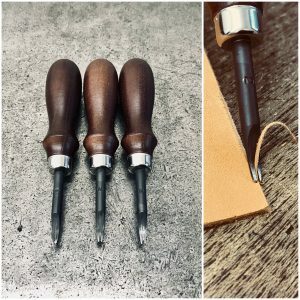 Our tool making policy | The production and sales of leather crafting tools. Japanese leather tools. Oka Factory & Co.,Ltd. Our motto is that we support the tool user’s point of view. All our products are made in the OKA FACTORY from taking care about the quality of the materials to skillfully bringing our tools to perfection. Our goal is that we make the tools suitable for beginners of leather crafting and at reasonable prices which are also pleasant to use. Regarding leather materials, there are many ways of processing wallets, bags etc…in addition to the kind of animal and the tanning techniques which make the leather texture feel different. 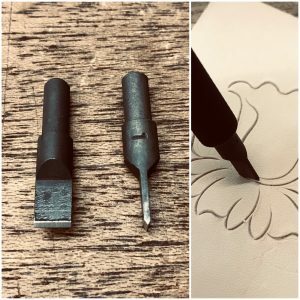 This is very different from the processing of cloth, so the quality of the tools for (cutting, punching holes etc…) is very important. 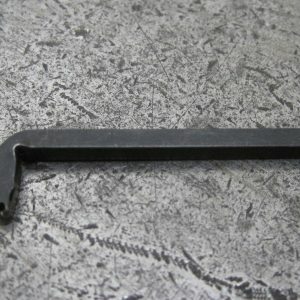 We are making our tools on a one by one basis by a skilled craftsman. We have attached user instructions with each item, which are easy to understand. If you lose the instructions, you can visit our website and easily download them. We sell specially made items in a limited quantity. 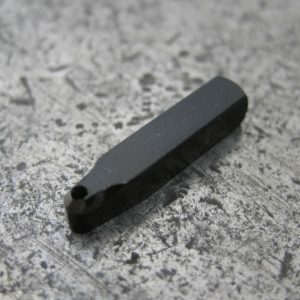 If you are a customer who is looking for rare, not widely distributed tools, you can visit our website to find such items. If you, the customer love the feeling of treasure hunting in an antique shop downtown, you can get the same feeling by looking at our homepage. Please enjoy shopping for your special handicraft tools. Usually specially made items are sold out soon after production. We appreciate your understanding. 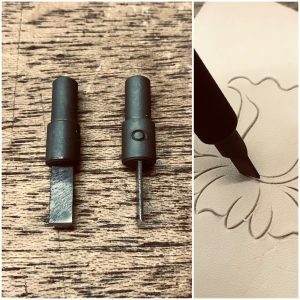 Do you have any tools that you can’t use due to the blade becoming dull ? 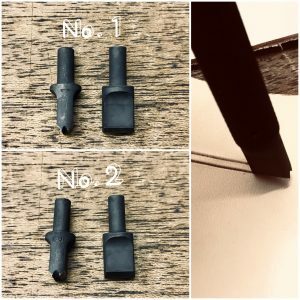 When I started doing leather crafting, I also had the experience that I couldn’t sharpen the edged tool and got frustrated and gave up using that tool and bought a new one. Now we have set up a blade resharpening business, because of this experience. 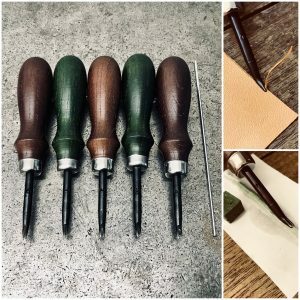 We will support your leather craft life with our tools and the resharpening technique that we have cultivated with delight. 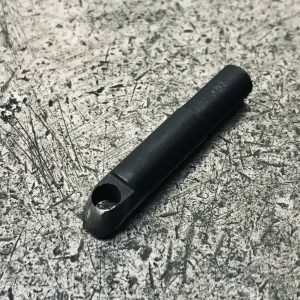 For a request, please inquire at the shop where you purchased the tool or at our retail distributors, SEIWA or please send it to the OKA FACTORY and the shipping fee is to be paid by the customer. We don’t take any responsibility if the tools can’t be individually identified when they are returned. Please understand that the shape of blade may change and that it’s also possible that we can’t sharpen the blade. This will take 30-60 days because we sharpen all the tools together. We select the best material for leather crafting tools. Chamfering surface of top side of the tool and to make them all of uniform length. Making a fixed thickness of blade. Cutting the blade part for suitable length. We cut the material obliquely one by one. We deburr the blade and make it into a rough shape. Making the whole shape which is nice to look at. 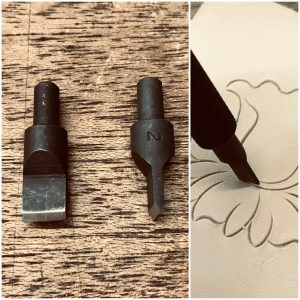 Engraving the product size and “Made in Japan” on the back of the tool. Making it nonslip so as to get easier grip to work with. Making the material to the correct hardness suitable for using on leathercraft. Sharpen the whole blade so as to cut well. Craftsman sharpens blades one by one by hand. Smoothen the blade so as to make it easier to pull from the leather. Our tools have a resin coating on the blade so as to protect them from rust and to prevent the tip of the blade from breaking off.